Services — Jasso HVAC-R Inc.
**We service the Chicago land areas and Wisconsin! We provide a variety of mechanical HVAC-R services for commercial projects. Jasso HVAC-R is the mechanical service contractor you can trust. Our objective is to create high-performance buildings while reducing your operating costs with our safe and efficient HVAC-R installation services. We know that your HVAC-R systems are a critical component for your business to move productively, so let us provide you with the best HVAC-R commercial service. We purse the highest standards of excellence and safety in the industry by knowing that today's industrial equipment demands the highest quality. We professionally provide light-industrial solutions just for you. Trust Jasso HVAC-R to exceed the expectations of contractors and industrial owners even on the most challenging projects. 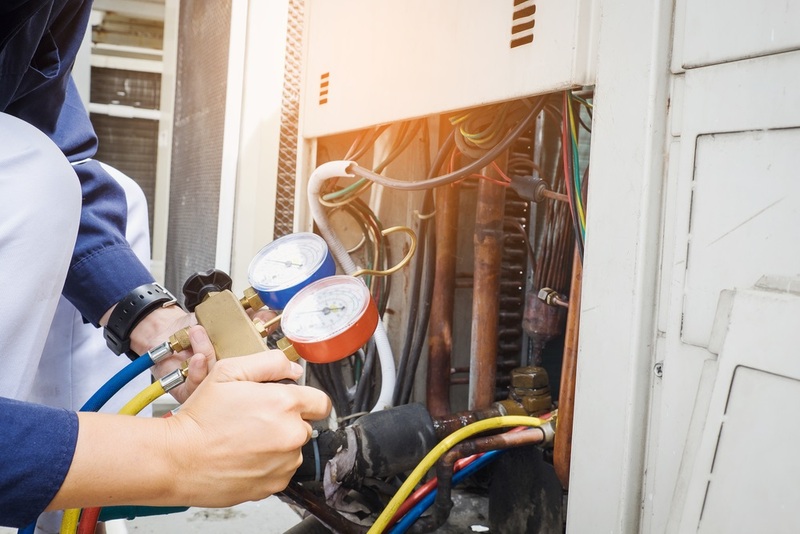 Our customers are our top priority, so whether you need to have an AC or heating unit installed, maintained or repaired we have the experience and tools necessary to get the job done right. Our technicians are ready to solve all your HVAC problems. With over 28 years in the business, Jasso HVAC-R can guarantee a great service for you to make your home comfortable.